Zoinks !. 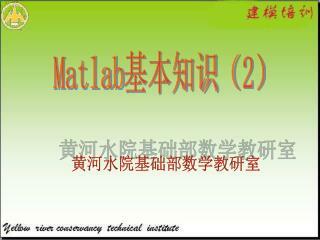 No Way!!. 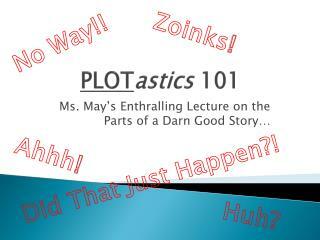 PLOT astics 101. 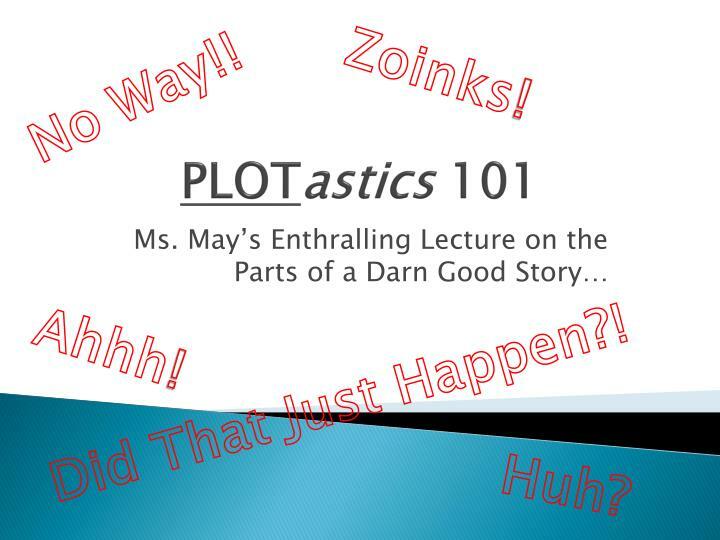 Ms. May’s Enthralling Lecture on the Parts of a Darn Good Story…. Ahhh !. Did That Just Happen?!. Huh?. PART 1. 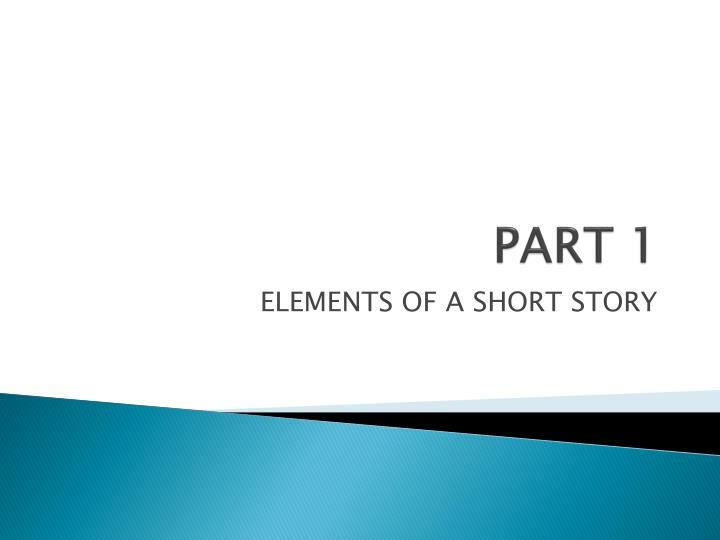 ELEMENTS OF A SHORT STORY. 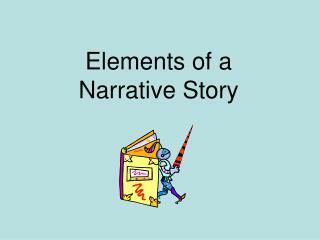 Elements of a Short Story. 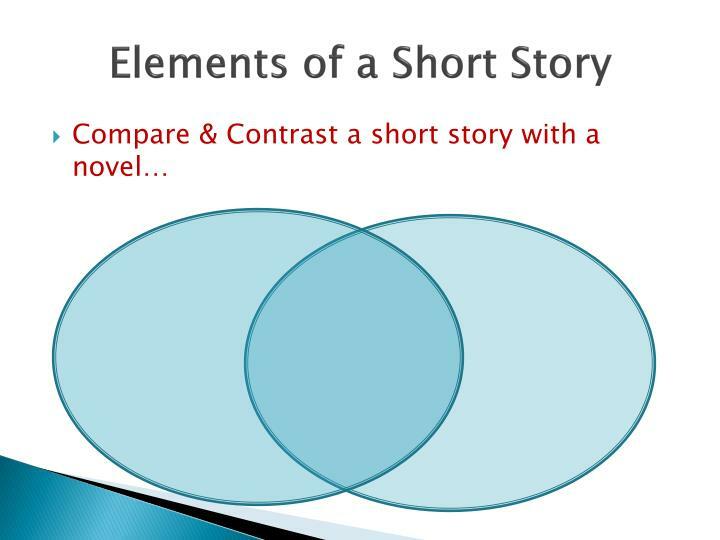 Compare & Contrast a short story with a novel…. 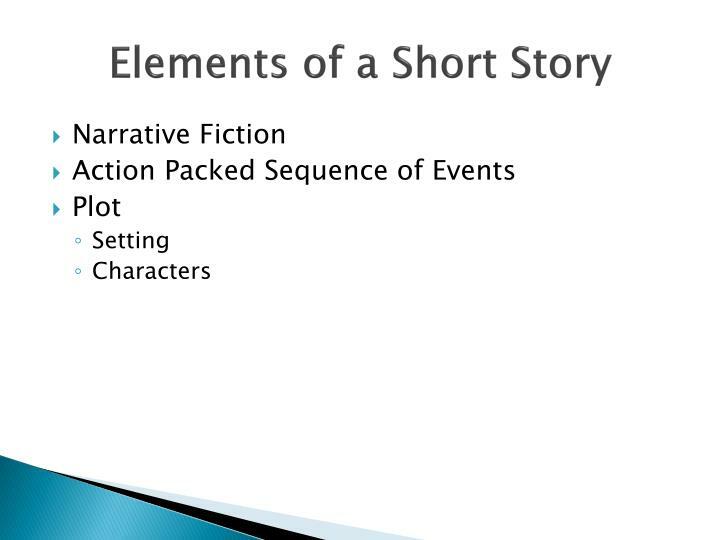 Elements of a Short Story. 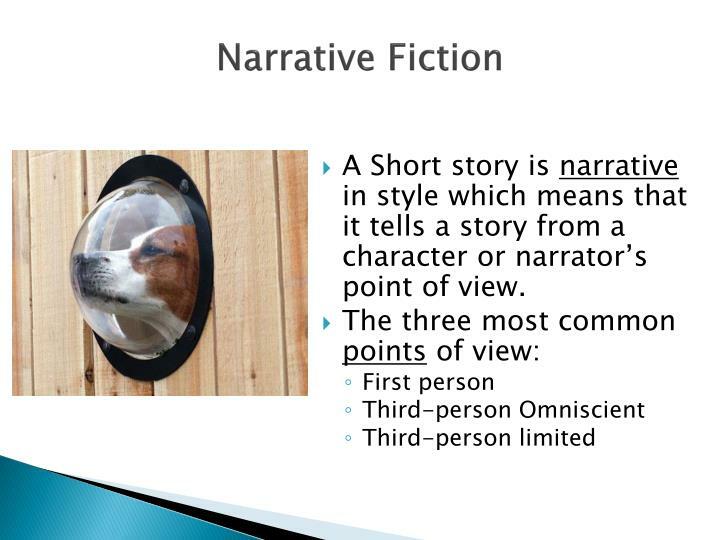 A Short story is narrative in style which means that it tells a story from a character or narrator’s point of view. 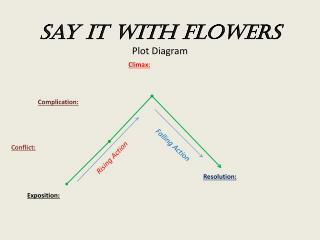 In the First person, the narrator is one of the characters in the story and tells the story using the pronoun I. In the Third-person Omniscient, the narrator knows everything about the story and tells the story using the pronouns he, she, it. In the Third-person limited, the narrator zooms in on the thoughts and feelings of just one character and tells the story using the pronouns he, she, it. 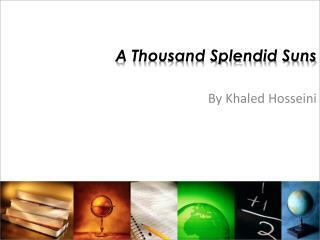 Most short stories are told in CHRONOLOGICAL ORDER. 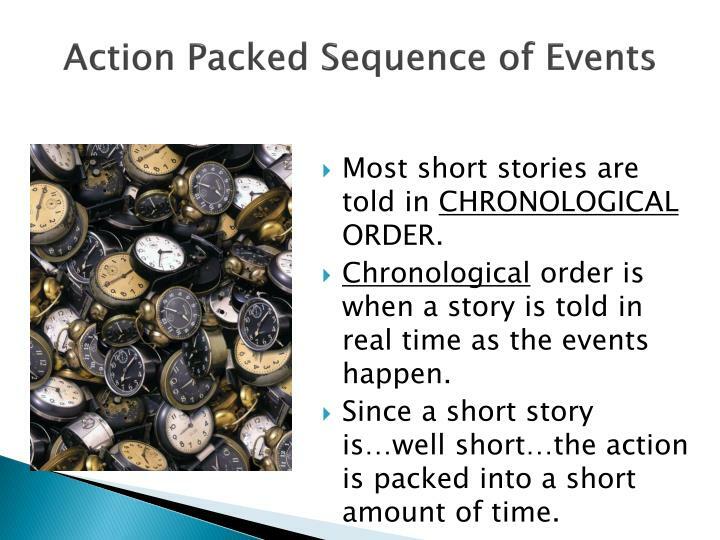 Chronological order is when a story is told in real time as the events happen. 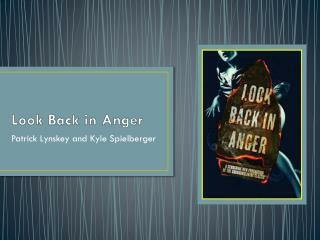 Since a short story is…well short…the action is packed into a short amount of time. 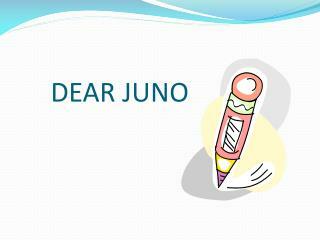 Sometimes an author plays with time and does not write a story in just chronological order. FLASHBACKS—when a character thinks back to the past. 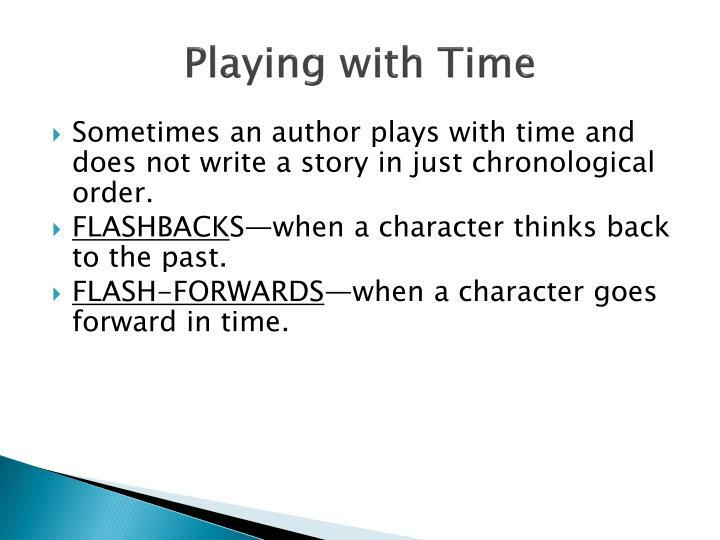 FLASH-FORWARDS—when a character goes forward in time. 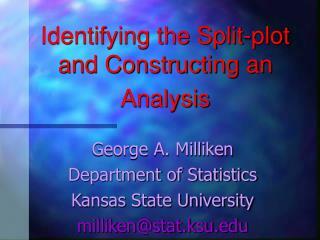 I Plot It Out… What’s the difference? 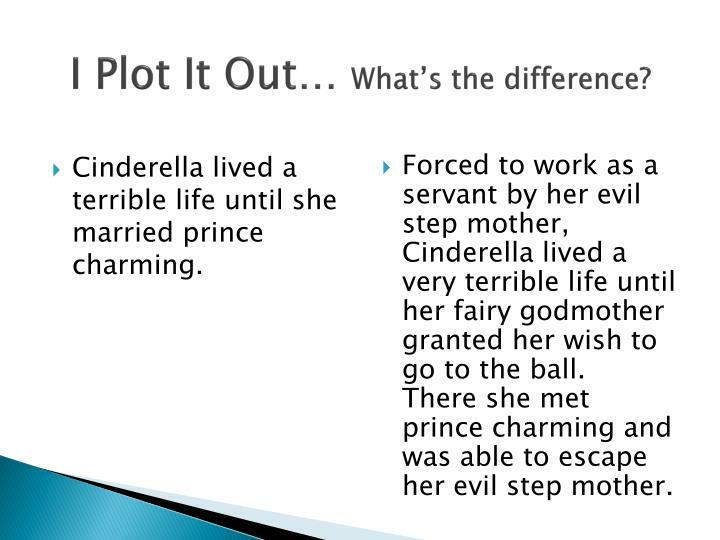 Cinderella lived a terrible life until she married prince charming. Forced to work as a servant by her evil step mother, Cinderella lived a very terrible life until her fairy godmother granted her wish to go to the ball. There she met prince charming and was able to escape her evil step mother. 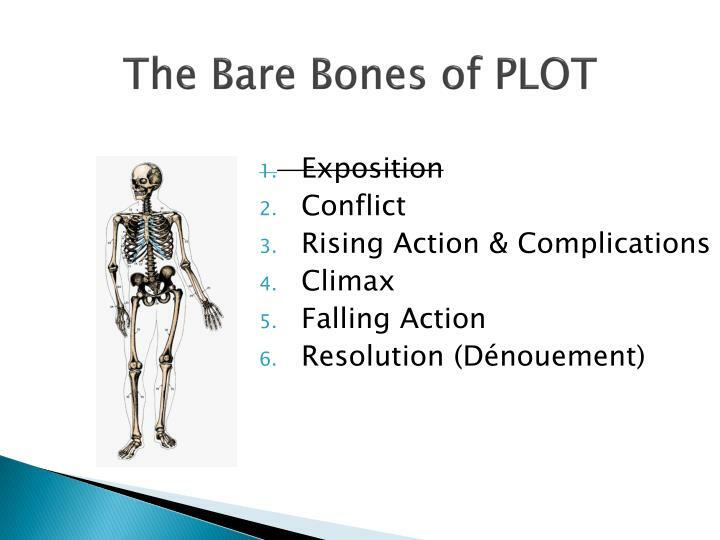 The sequence of main events or action in a story make up the plot. 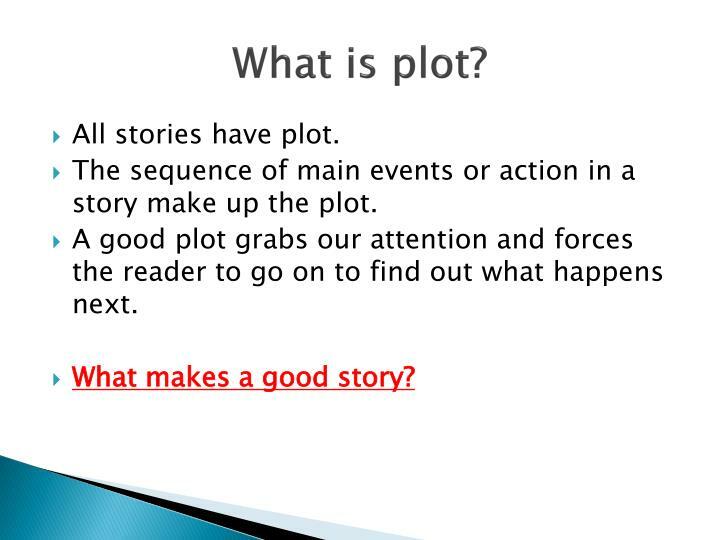 A good plot grabs our attention and forces the reader to go on to find out what happens next. 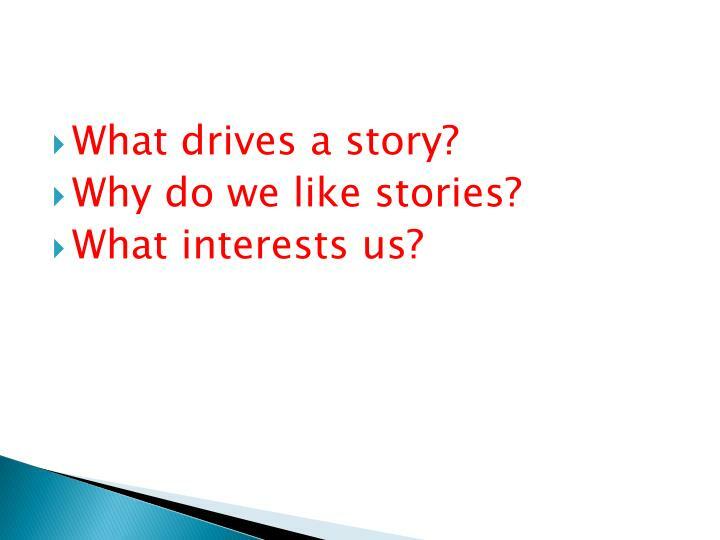 The exposition is the opening of the story. 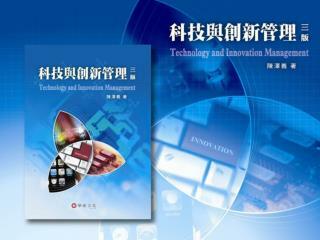 The exposition describes background information about the setting and the characters of the story. 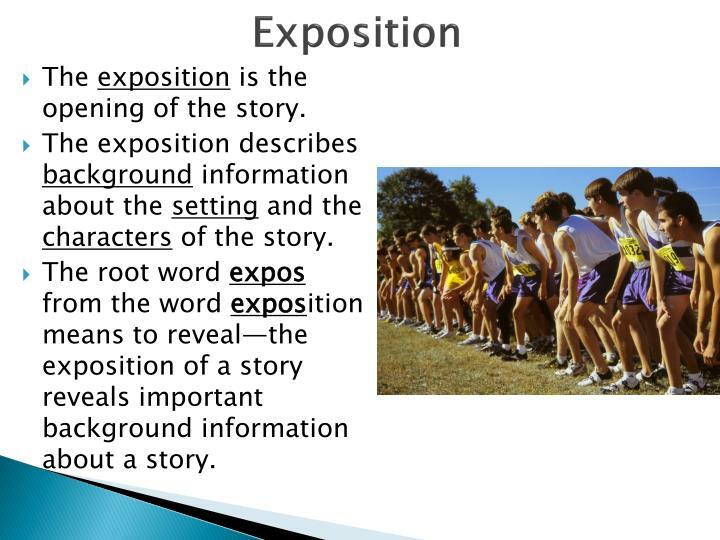 The root word exposfrom the word exposition means to reveal—the exposition of a story reveals important background information about a story. 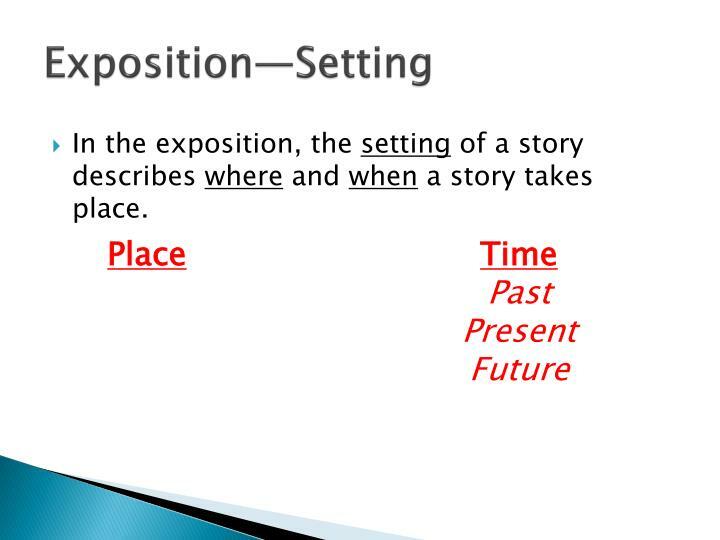 In the exposition, the setting of a story describes where and when a story takes place. 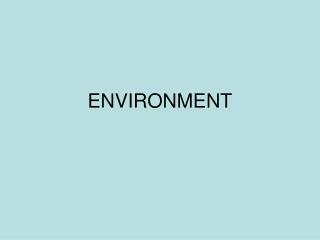 An author oftentimes uses imagery to describe the setting of a story. 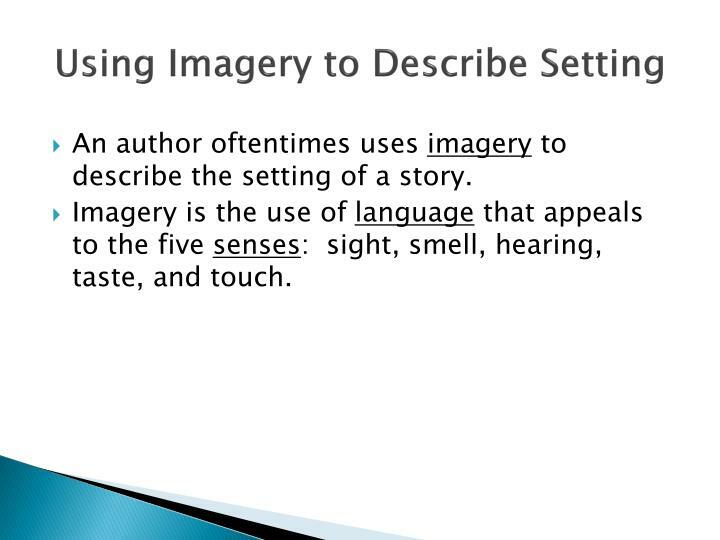 Imagery is the use of language that appeals to the five senses: sight, smell, hearing, taste, and touch. 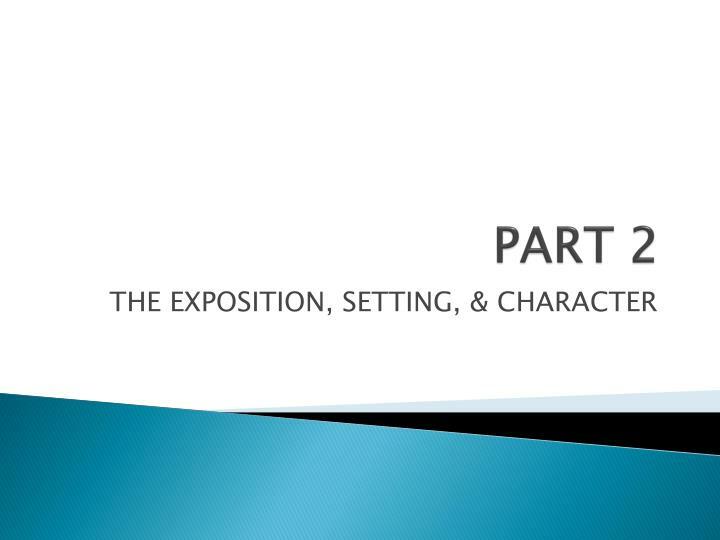 The exposition or opening of a story not only describes the setting, it also describes the characters and their backgrounds. 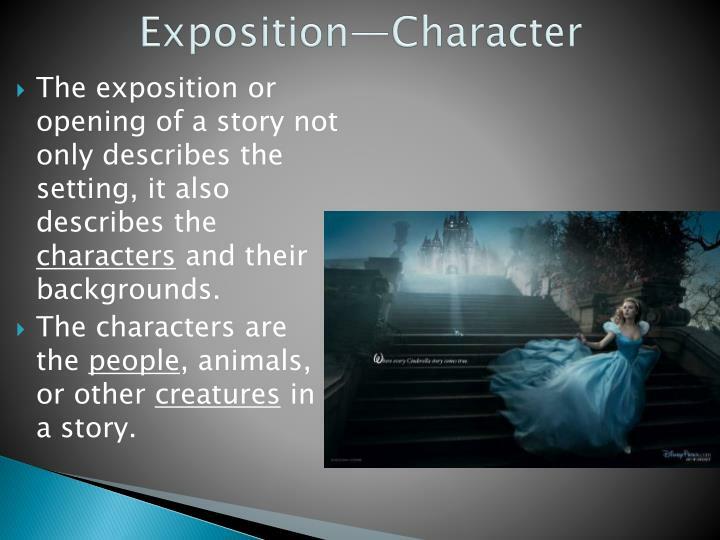 The characters are the people, animals, or other creatures in a story. Minor Characters—these are all the secondary characters in a play. 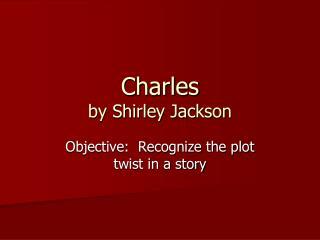 They help move the plot along but they are not the most important characters in the story. 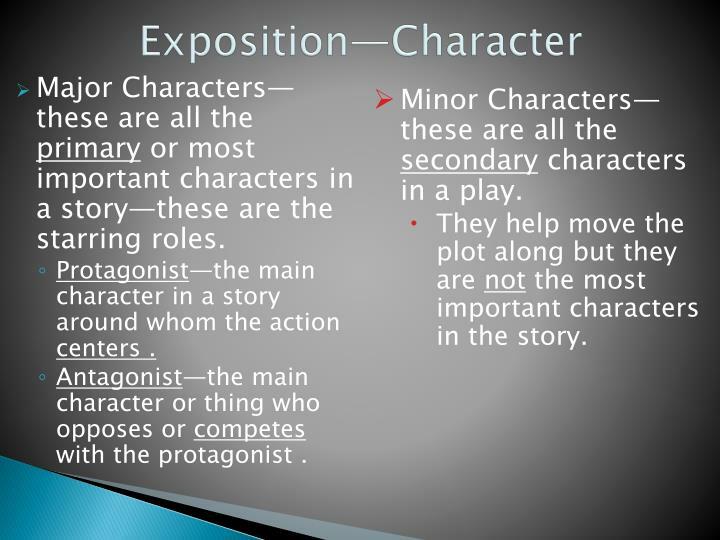 Major Characters—these are all the primary or most important characters in a story—these are the starring roles. 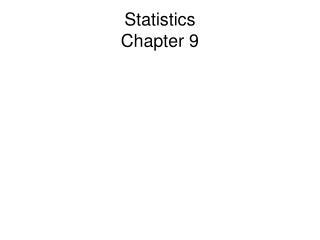 Protagonist—the main character in a story around whom the action centers . 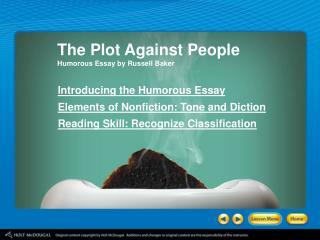 Antagonist—the main character or thing who opposes or competes with the protagonist . 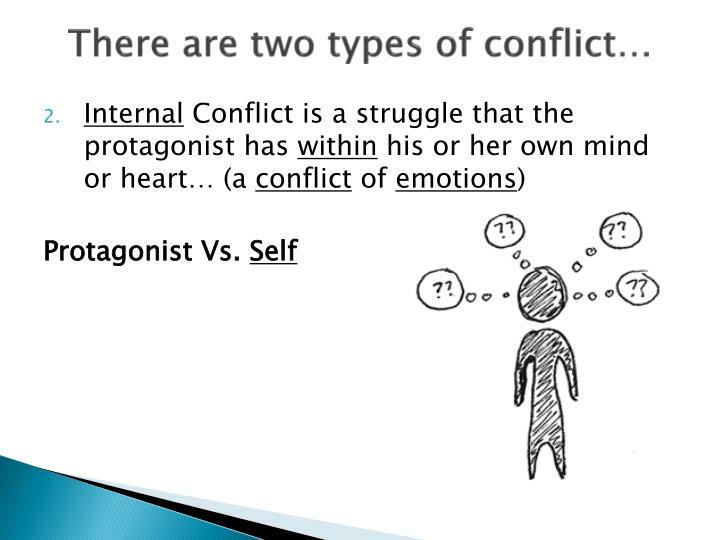 The conflict is the main problem in a story that the protagonist (main character) faces. 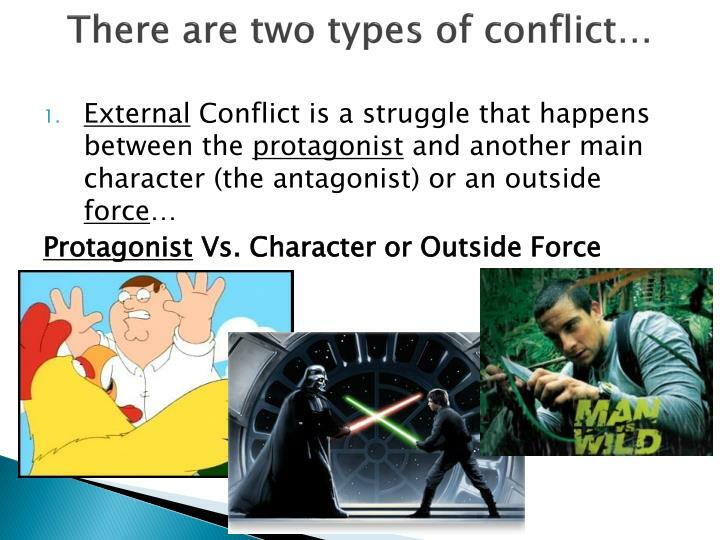 Conflict happens when the protagonist attempts to solve a problem and another character or force (the antagonist) tries to block them. 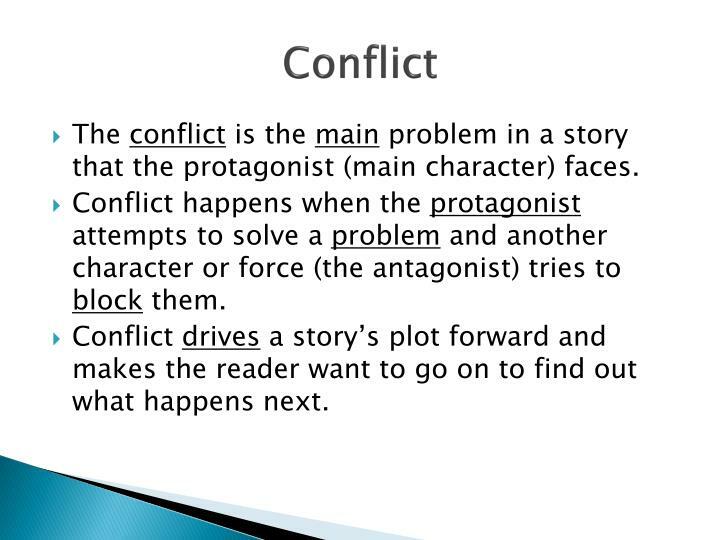 Conflict drives a story’s plot forward and makes the reader want to go on to find out what happens next. The rising action includes everything from the exposition of the story to the climax. 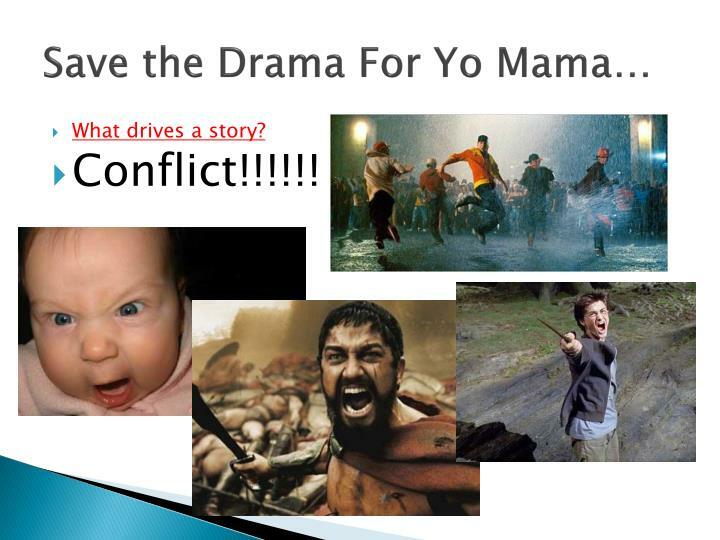 Complications are added minor problems that make it more difficult for the protagonist to solve the conflict. 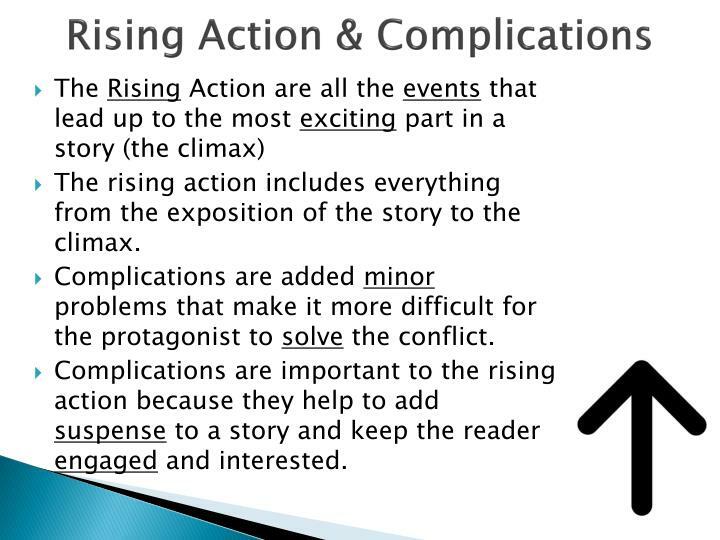 Complications are important to the rising action because they help to add suspense to a story and keep the reader engaged and interested. 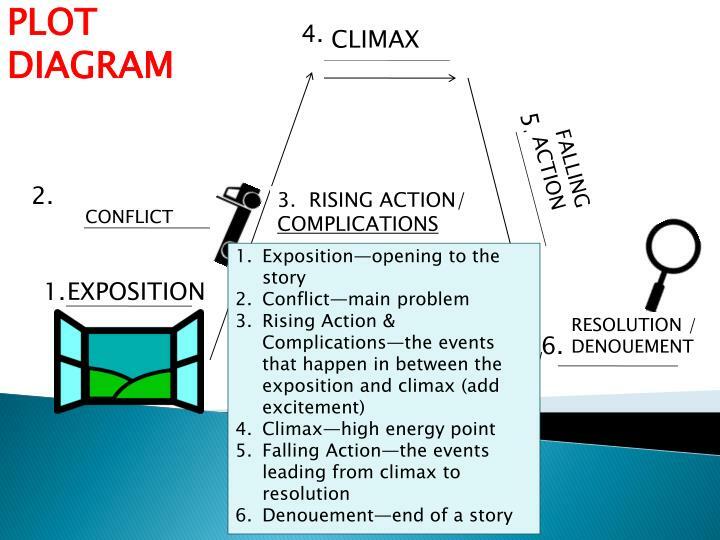 The Climax is the event in the story that has the most energy. 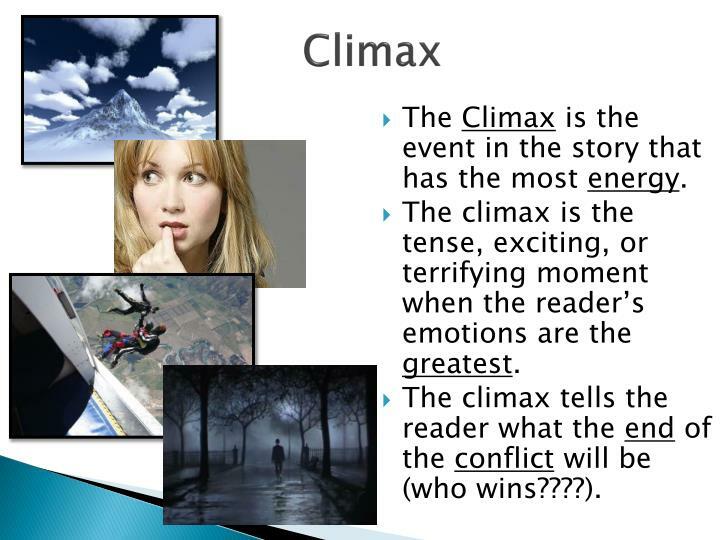 The climax is the tense, exciting, or terrifying moment when the reader’s emotions are the greatest. 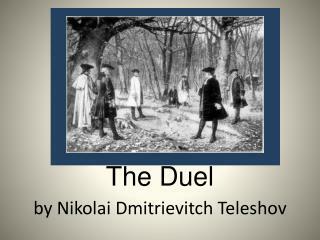 The climax tells the reader what the end of the conflict will be (who wins????). 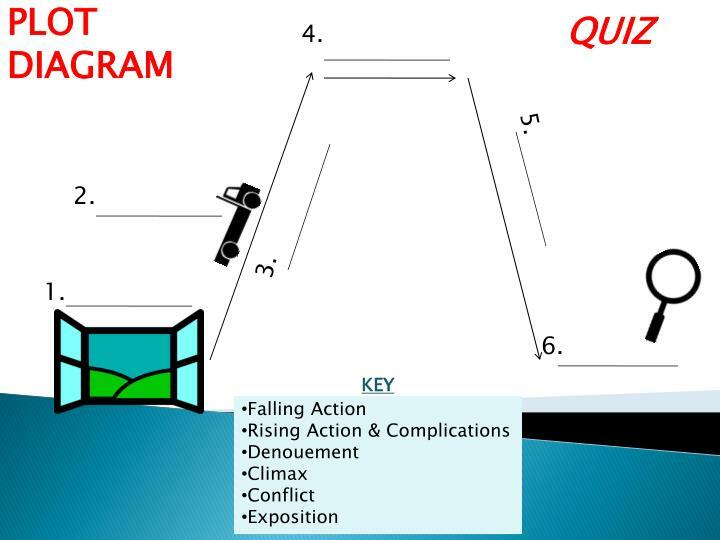 The Falling Action are all the events after the conflict that lead from the climax to the resolution at the end of a story. 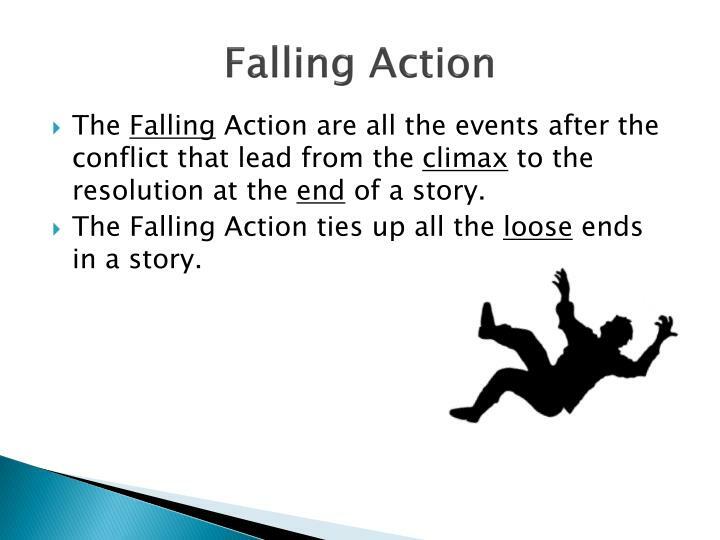 The Falling Action ties up all the loose ends in a story. 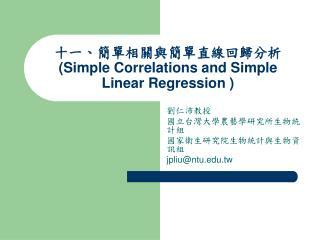 The resolution occurs at the end of the story. 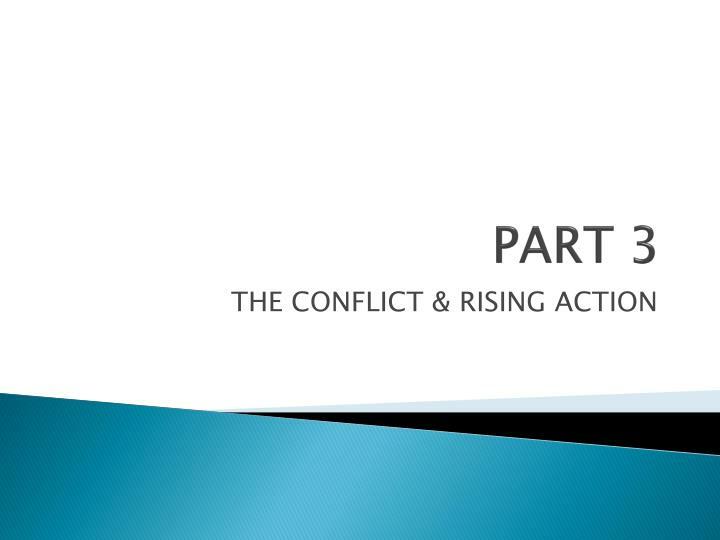 The resolution is when the conflict is either solved or ends in some way, and the reader now knows what has happened or is going to happen to the characters. 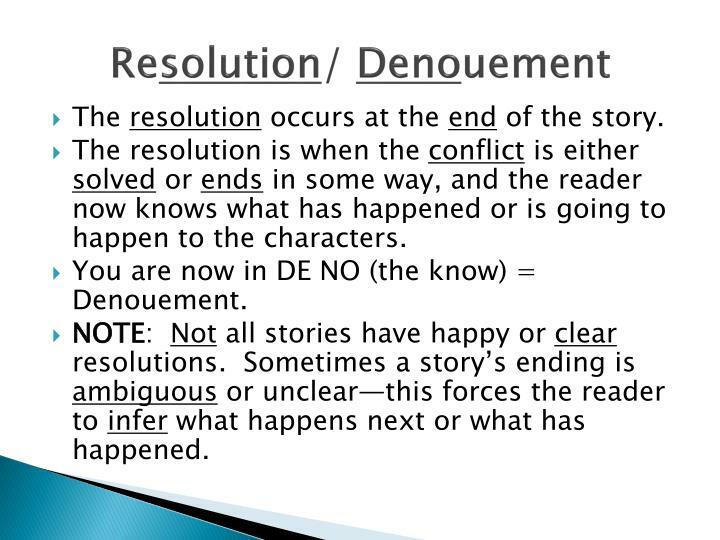 You are now in DE NO (the know) = Denouement. 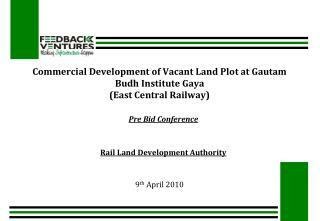 NOTE: Not all stories have happy or clear resolutions. 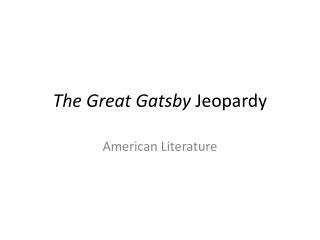 Sometimes a story’s ending is ambiguous or unclear—this forces the reader to infer what happens next or what has happened. 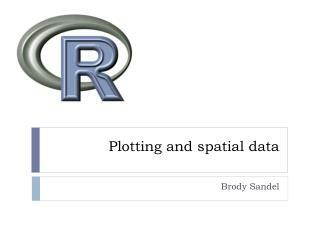 Plotting and spatial data -. brody sandel. 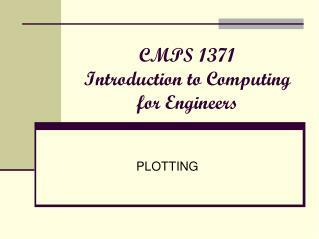 plotting. 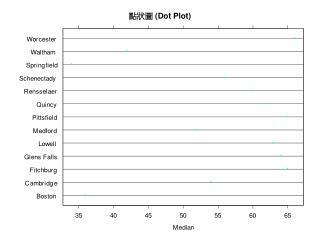 for creating a plot plot() hist() for drawing on a plot points() segments() polygons() for controlling how plots look par() make a new plotting window x11() (pc), quartz() (mac). 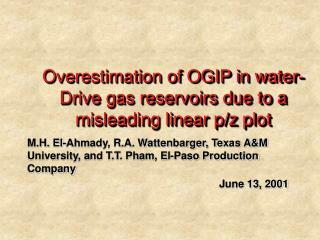 Overestimation of OGIP in water-Drive gas reservoirs due to a misleading linear p/z plot -. m.h. 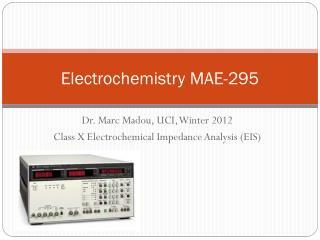 el-ahmady, r.a. wattenbarger, texas a&amp;m university, and t.t. 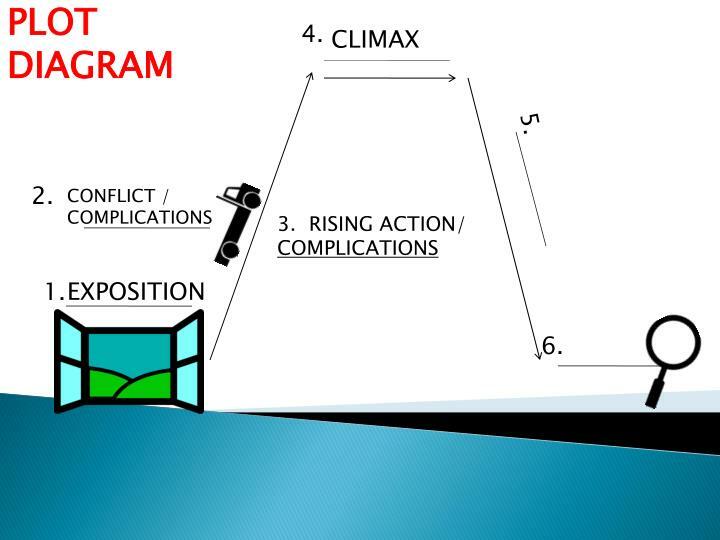 pham, el-paso production company june 13, 2001. outline of presentation.